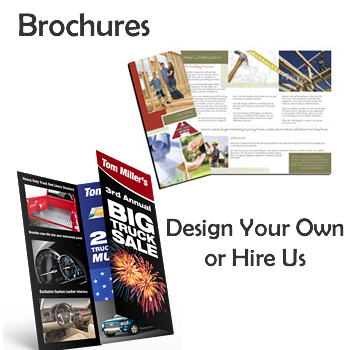 Brochures emphasize the unique character and appeal of your brand. At JJ Web Services, we always strive to add that something extra to make your brand stand out from the crowd and attract your target audience. Consulting and screen share sessions allow you to design your brochure live with us!